MotorUncle Forum - So why did the Renault Captur Bomb despite being a great product ? So why did the Renault Captur Bomb despite being a great product ? 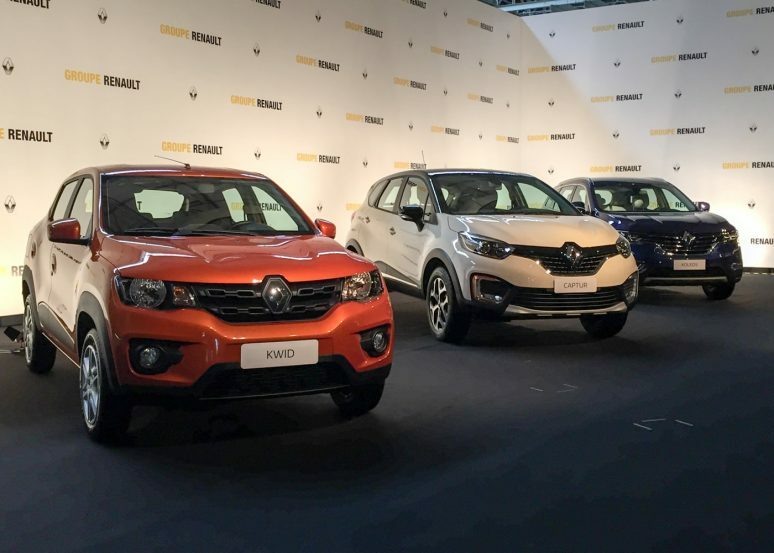 It seems the reasons of Success of Kwid got turned around to work against the Captur. 3. 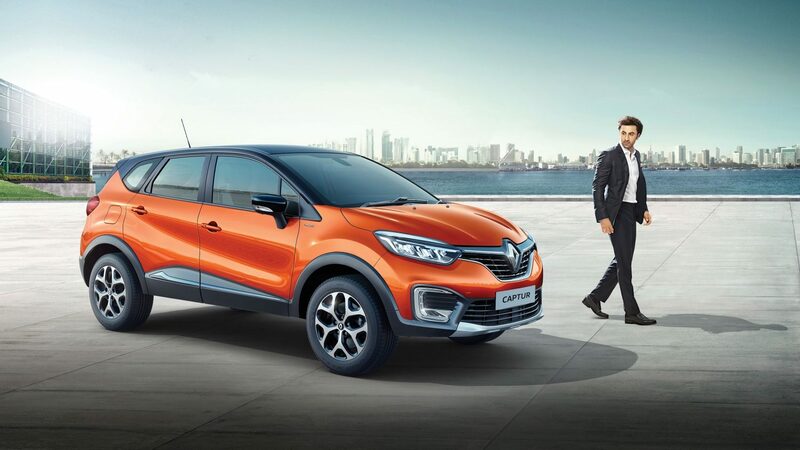 Indian Customer no fool, they research online and get to know Captur is on same platform as Duster. SO why would the Customer pay more than the Duster, for a car made on the same platform and which actually looks like the Entry Level Hatch ie the Kwid ... ! I know Captur has some class leading features and gadgets. I know Captur is the NExt Gen Vehicle ... but mere doston jo dikhta hai .... wo Bikhta hai ! 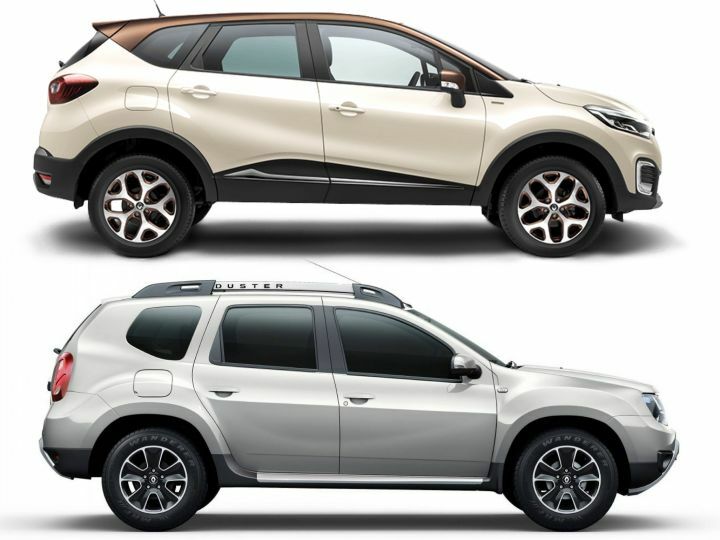 See for yourself, Kwid and Captur look like Sisters. The same reason why Audi A8 does miniscule numbers. The Siblings curse I guess... One Has to be Salman and the other Sohail. Anuj Guglani Not Bad ...On your Face kind of posts ... takes guts to write things like these..